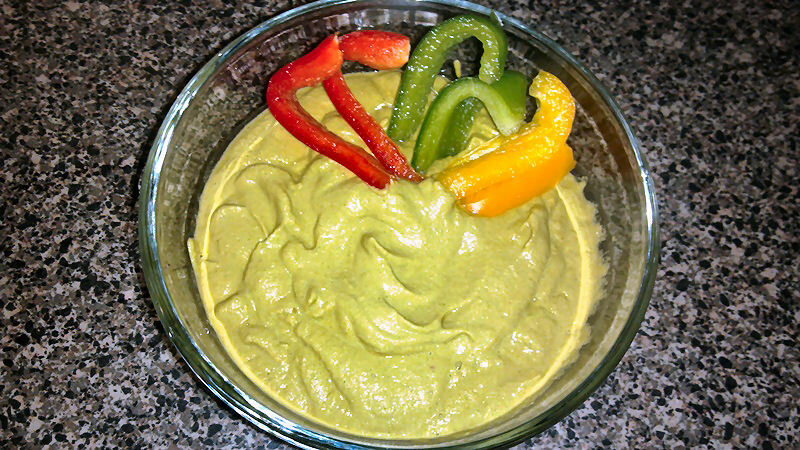 A great way to make raw hummus is with zucchini. It tastes amazing and is soooo good for you! Make sure you have a high powered blender for this one, cause you are gonna have to do a lot of blending to make it creamy! This also makes a great raw soup or vegetable dressing!